I completely agree with Timothy Tikker. 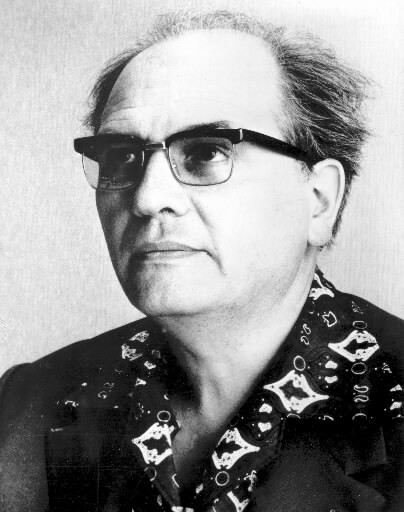 It’s very clear that Olivier Messiaen was grounded in the romantic performance style and perhaps his music should be approached in that way. Many post or contemporary organists of Messiaen tend to play his music only “as written” which makes their performances seem “stiff and lifeless by comparison” again quoting Timothy Tikker. We have the same situation with the piano music of Bela Bartok and Sergei Prokofiev - they were also schooled in the romantic tradition and also played their music in that manner (cf. their many recorded performances of their own works), but since they suggested a new and much more percussive approach to the piano, many pianist afterwards tend to have all their focus on that element forgetting that the music was shaped with the romantic idiom in mind. Again many thanks to Anders Riber for the transfers.